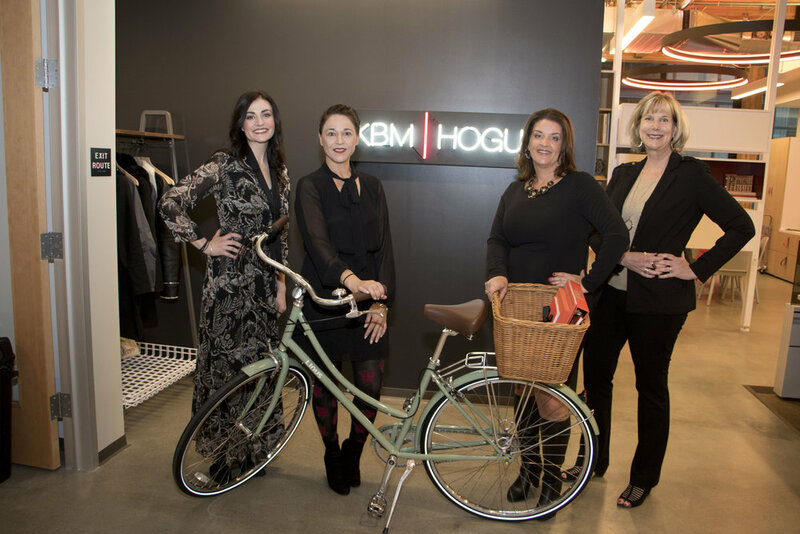 In February, we opened doors to our brand new showroom in Sacramento. Since we first opened in Sacramento almost 30 years ago, we’ve seen steady growth in both commercial density and design innovation. 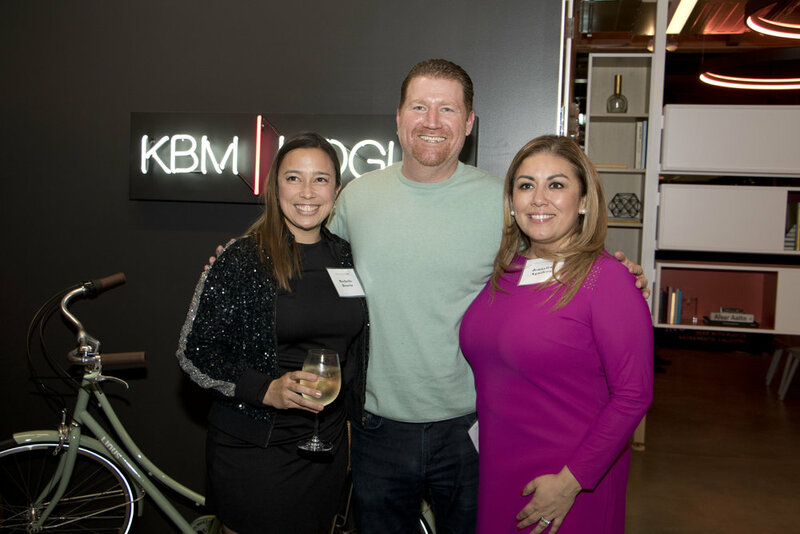 It’s a region of great importance to us and to Knoll – and is the home-base for both KBM-Hogue and Knoll teams in this market. The Ice Blocks, developed by Heller Pacific, provided us a unique space to deliver a wholistic experience combining furniture, soft architecture, lighting, and décor. The building’s raw, exposed timber and polished concrete enhance the space as a world-class product showcase, including Knoll’s newest integrated benching product k. Bench, and Ollo, modern-designed light task seating. As we settle in, we will begin presenting new product types and manufacturers to the market through rotating storefront vignettes. We are excited to host design-community events, as well as other community events. Mostly, we are excited to invite our clients and design and real estate partners into a space that showcases the future of workplace design. 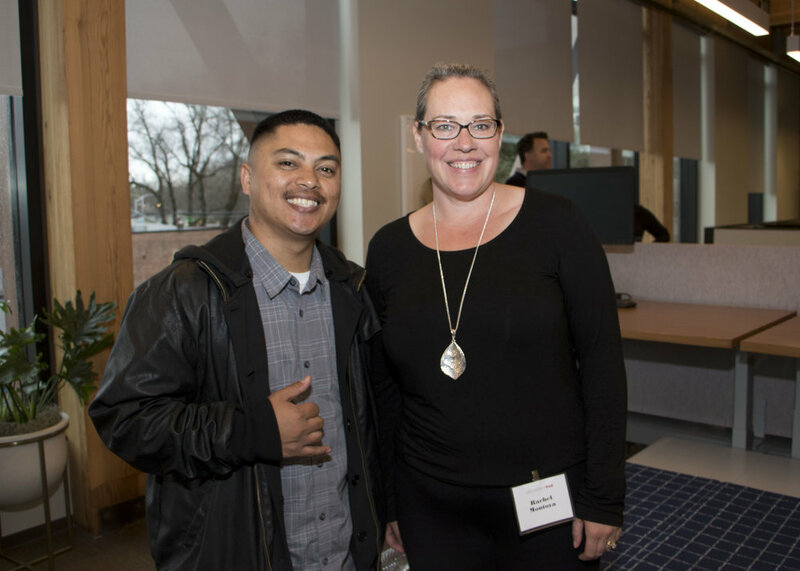 To celebrate our new Sacramento showroom at The Ice Blocks, we threw a grand opening party for our friends, partners, and employees. 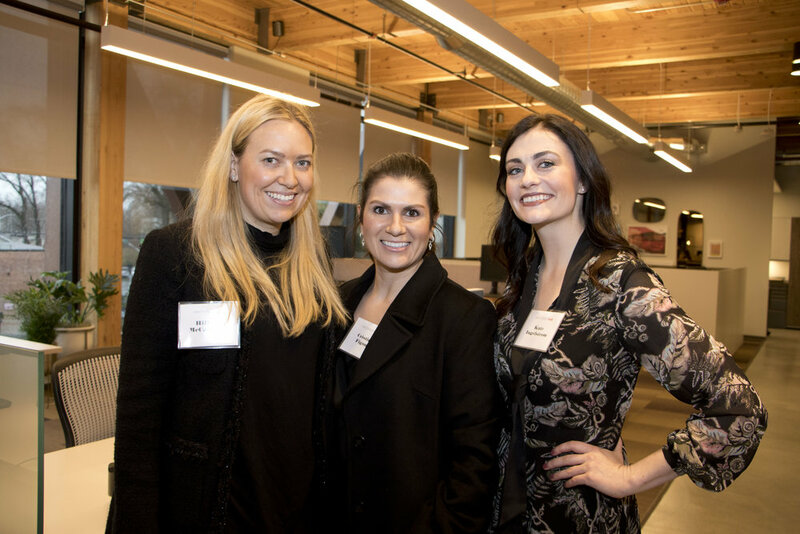 Guests were treated to beer from our neighbors at Device Brewing Company, passed apps, wine and cocktails, as well as a first look at our brand new space. With nearly 200 guests, the showroom was buzzing with conversation and laughter. We could not have asked for better way to celebrate the beginning of this exciting new chapter.